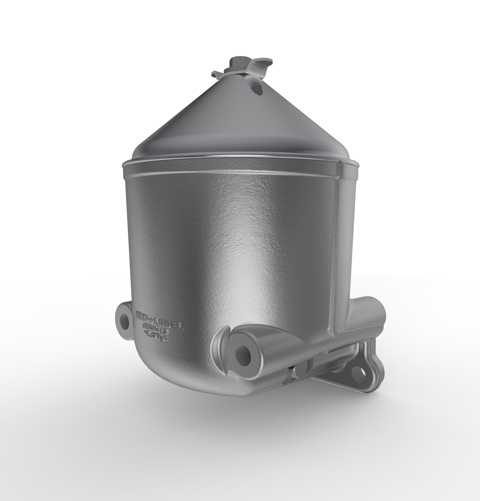 A new filter body casting has been designed and developed as part of a cost reduction exercise for a customer. In the past, two standard products were supplied each with their own adapter to suit two different engine variants. The new filter body casting can be machined to suit both engine types and is compatible with the existing spindle, rotor and cover assemblies. This versatile product has fewer parts and a reduced assembly time helping to achieve the cost reduction expected by the customer.